Premier Auto Tint is 1 of 3 Car Tinting Representatives Invited & Sponsored by Solar Gard Car Window Tinting Film. Premier Auto Tint will once again be competing in the 2016 International Window Film Conference & Tint-Off competition held in San Antonio Texas this October (2016). This Tint-Off Competition is by “Invitation Only” and only the Best Auto Film Tinters in the World are selected to compete. The International Window Film Conference and Tint-Off™ (WFCT) is a global exhibition and conference that gives attendees the opportunity to speak one-on-one with industry suppliers and manufacturers and to learn about the latest products for the window film industry. It provides top educational courses and a show floor that encourages a professional atmosphere to conduct business. The annual event was created to offer an educational venue for window film company owners, managers, technicians and suppliers to come and learn from one another as well as from established experts. The conference continues to expand each year and delivers an unmatched learning experience for all who are involved. 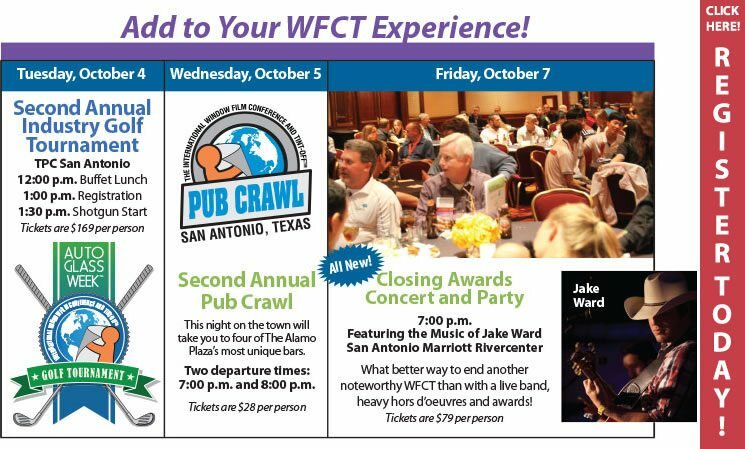 Chock-full of educational seminars, exciting networking opportunities, and the high-energy Auto Film Tint-Off™ Competitions, there is truly something for every industry member. For more information about the Car Tinting Event and Tint-Off™ Competitions, please visit the Official 2016 Int’l Window Film Conference & Tint-Off™ at http://windowfilmmag.com/wfct/. Now in its 16th year, the International Window Film Conference and Tint-Off™ is sponsored, organized, and managed exclusively by Window Film Magazine. Window Film magazine is the only publication dedicated solely to the entire Auto Window Film Industry, this Magazine is designed to access all those who work in the Film Industry—bringing buyers and sellers in this special market together from All Over the World. Window Film Magazine is distributed worldwide to the Film and Car Tint C Community. 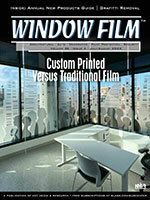 Visit Window Film Magazine at www.windowfilmmag.com.